AT&T announced an official price for the Nokia Lumia 920, the company’s flagship Windows Phone 8 smartphone. Its Lumia 820 and 8X also were priced. 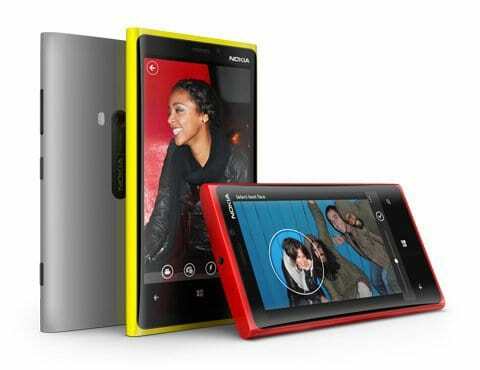 AT&T announced an official price for the Nokia Lumia 920, the company’s flagship Windows Phone 8 smartphone. 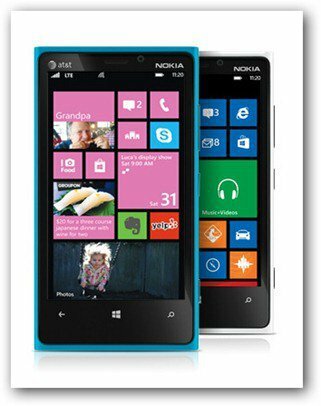 The AT&T press release announces an official price for the Nokia Lumia 920 – the smartphone costs $99 with a two-year contract. That’s a competitive price for a device featuring Nokia’s biggest smartphone battery so far (2000 mAH), an 8.7 megapixel camera, as well as a 4.5 inch display. 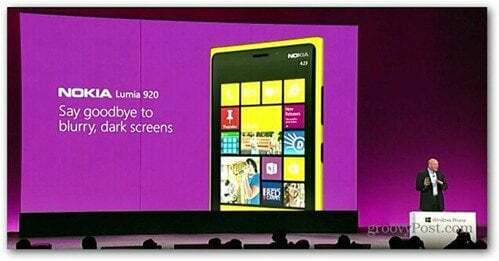 The Nokia Lumia 920 is set to be an AT&T exclusive, as announced by Steve Ballmer himself during the Windows Phone 8 launch event, a week ago. It’s already available to buy on AT&T’s store and you can get a free wireless charging pad while stocks last. Also announced in the same press release are the Nokia Lumia 820, a lower-end smartphone for $49.99 with a two-year contract. And the HTC Windows Phone 8X – $199.99 with a 16 GB memory and $99.99 with 8 GB.